Would you like to work in a dynamic, challenging environment? 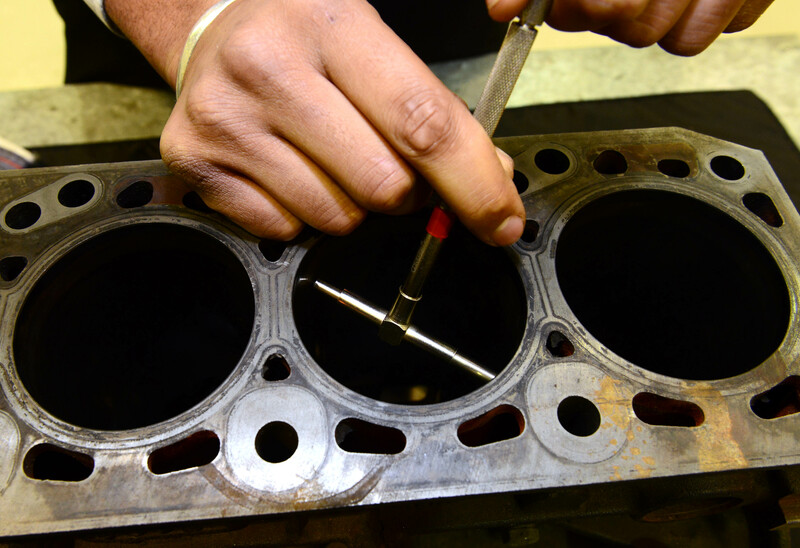 We are a leading independent garage network with a heritage spanning more than three decades. 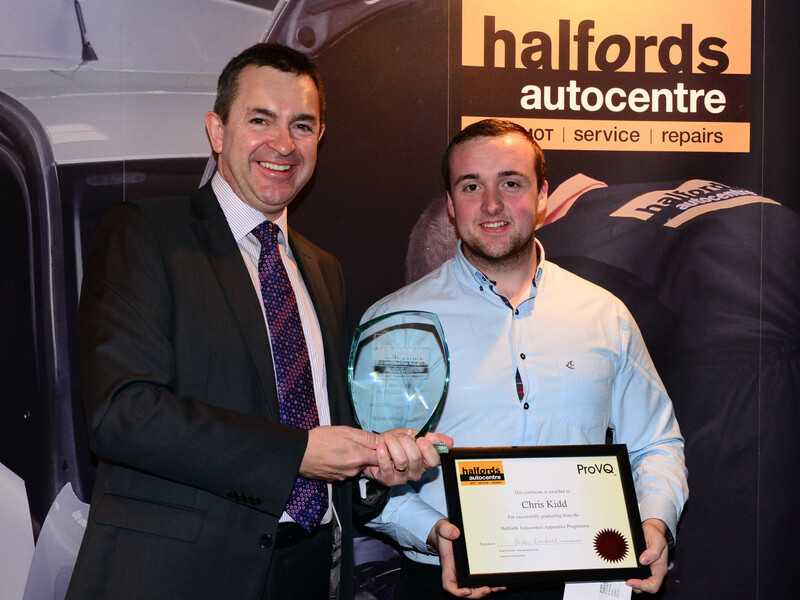 We pride ourselves in having highly trained technicians at over 300 Halfords Autocentres carry out MOTs, car servicing and repairs for over 850,000 customers a year- with more than 9 out of 10 of them being happy to recommend us to their friends. 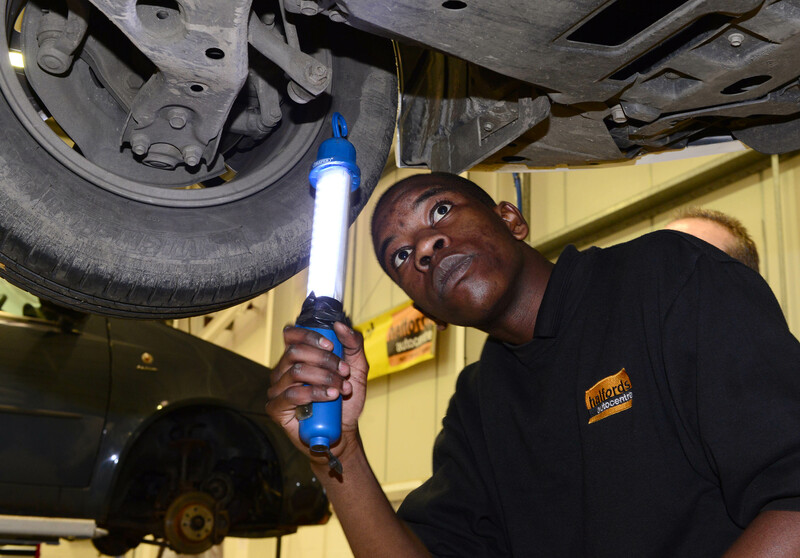 Being independent means that we can deliver dealership quality work on any make or model of car and this means that you, as a Halfords Autocentre Apprentice, will master a range of technologies on not just one make, but Ford, Jaguar, Vauxhall, BMW, Honda……..sound interesting? To learn more about the opportunities we have click the “Tell Me More” button below, or to apply click the “Apply now” button. Alternatively use the search facility on this page to search for positions local to you.